Last year, the global cryptocurrency ATM market sat at $18.503 million USD, according to the report. This booming growth is expected to be led by the increasing popularity of cryptocurrencies like Bitcoin (BTC), which will increase demand for cryptocurrency ATMs, in turn. The hospitality industry is also expected to be a leading driver of cryptocurrency ATM adoption. The main roadblock to cryptocurrency ATM adoption is government regulation, of course. Some of the major cryptocurrency ATM companies examined in the report are Genesis Coin, Inc., General Bytes, Lamassu, Inc., Bitaccess, Coinsource, Covault, and Mainstreet Automaten GmbH. The report only confirms what many in the cryptocurrency industry already know — or, at least, suspect. 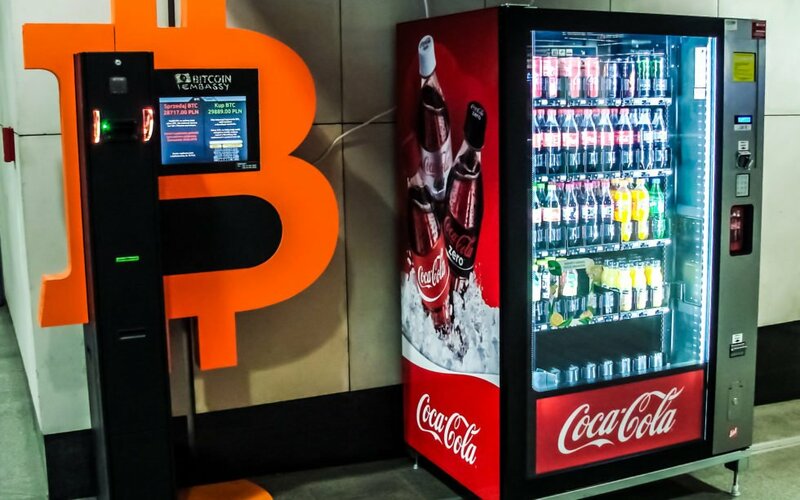 Chicago has recently seen a significant increase in cryptocurrency ATMs, thanks to Atlanta-based Lux Vending. The US population center now has nearly 100 such machines. 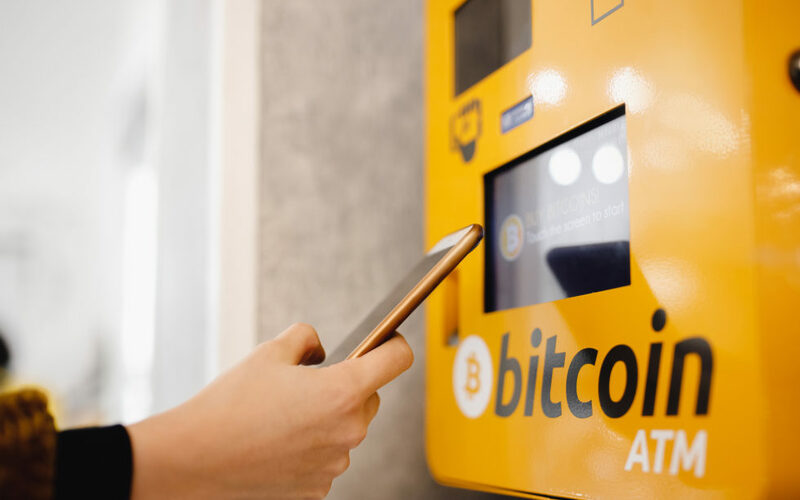 New York recently issued a precious BitLicense to Cottonwood Vending LLC, which has provided New Yorkers with 88 more Bitcoin ATM locations where they can purchase the market leader using cash. Overseas, one of the largest banks in the Philippines, Union Bank, has collaborated with the Southeast Asian country’s central bank to launch a Bitcoin ATM — which will afford customers the abilities to both buy and sell bitcoins for cash. What do you think of the proliferation of Bitcoin and cryptocurrency ATM machines around the world? How many Bitcoin ATMs do you think will exist in 2024? Let us know your projections in the comments below! The post Cryptocurrency ATM Market Projected to Moon by 2024 appeared first on Bitcoinist.com.